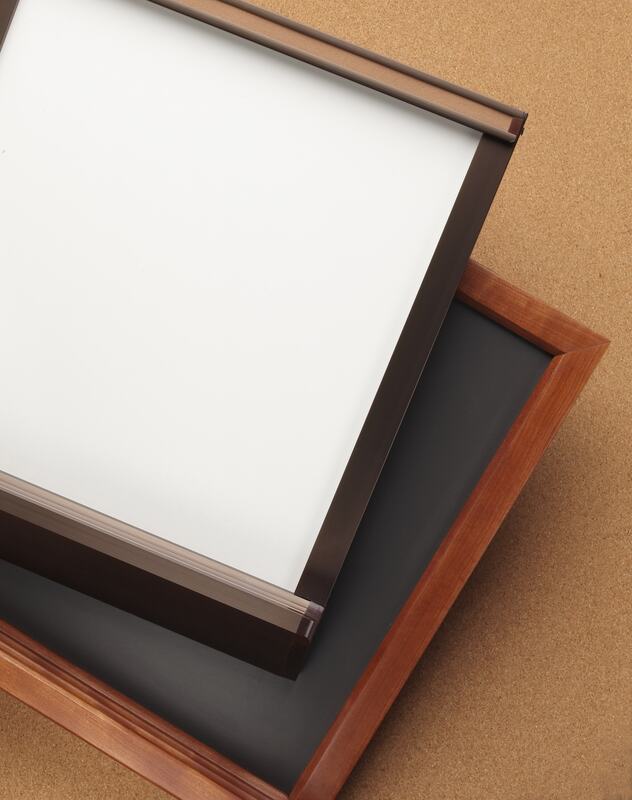 All Neal Slate Co. visual display boards can be custom-made to fit your unique special requirements. Markerboards and chalkboards are magnetic and are constructed with top quality porcelain enamel steel that will last a life time. Multiple trim styles are available ranging from our standard satin anodized aluminum framing to select hardwoods. 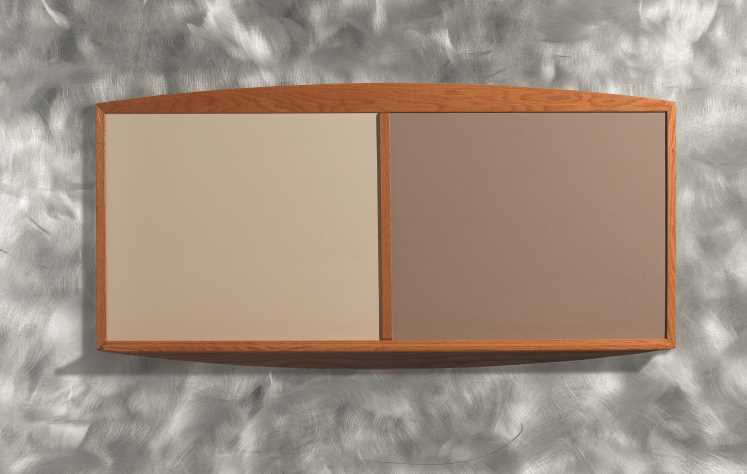 Boards have neatly mitered corners and full length continuous, easy to clean trays. Fused lining for music staffs, grids, charts, schedules etc. are available on all writing surfaces. 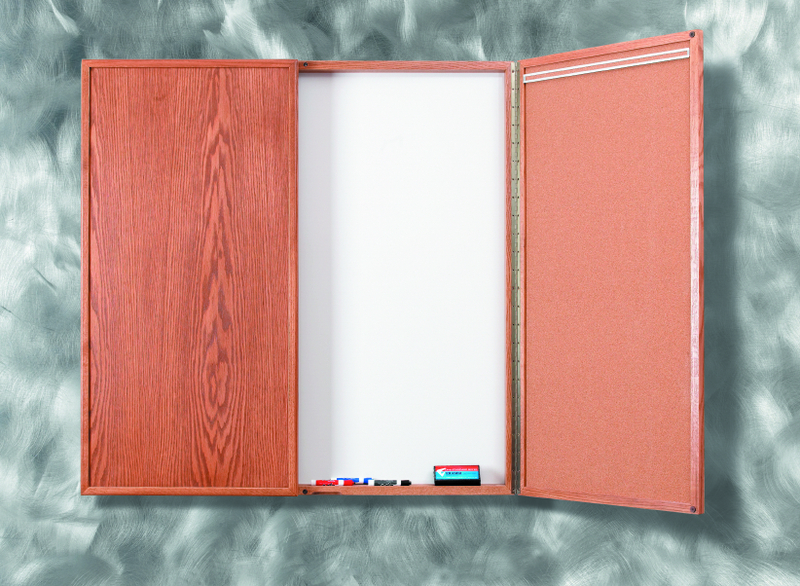 Cork tack boards are constructed from ¼” cork, surrounded by heavy duty rigid aluminum frame or select hardwood. Fire-rated cork is self-healing, soil-resistant and washable. In addition to many cork colors we also have a large selection of fabric and vinyl to choose from. All boards come with mounting hardware included. Miscellaneous accessories are available. Neal Slate Co. guarantees quick manufacturing turnaround for all its visual display boards. Our factory-trained personnel are available to install all the products offered by Neal Slate Co. Check out our pricing guid e for detailed information on any of the products desc ribed on our website.